Glasgow is the largest city in Scotland, with a population of around 595,000 people. 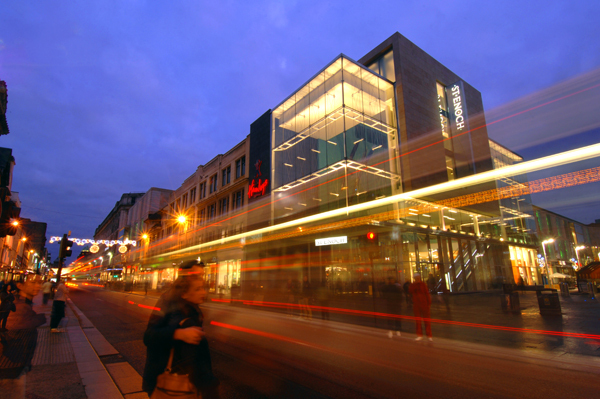 The city is second only to London as a retail centre, and is fourth in terms of UK office employment. Its rich architectural and cultural heritage makes it one of the most popular tourist destinations in the UK. The city is also home to extensive research centres in life sciences and renewable energy, through the investment made in Glasgow’s higher education facilities and teaching hospitals. The new City Development Plan (a 10 year plan) provides planning guidance that aims to create: a healthy, green city for a growing and diverse population, a city where the quality of design of new development and place is highly valued, a city where people can move about easily to access housing, employment and leisure opportunities, and a city whose businesses are able to grow and support Scotland’s key economic sectors. The maintenance of the public lighting is delivered via a tendered contract. Replacement installation works where capital funding is employed are outsourced. Part of the festive lighting in Glasgow is also outsourced. Glasgow sees innovative use of light as a key influence on how people perceive the city, and as a catalyst for regeneration to transform its image. 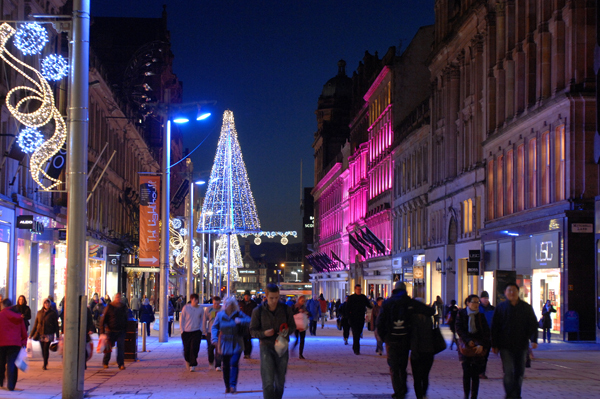 Glasgow, City of Light, which was launched in 2002, had the aim of taking a strategic approach to lighting the City. A Lighting Strategy was subsequently approved, and a considerable number of projects have been completed in an ongoing programme. The programme of events that are planned for the commemoration of World War 1 includes lighting projects and projections. Glasgow hosted a three day Philips Liveable Cities urban design and lighting workshop in October 2013, involving lighting experts, planners and architects to explore the use of light in placemaking and urban regeneration. 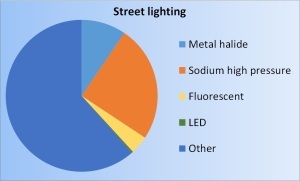 Replacement of existing street lighting utilising low energy replacement LED units with new infrastructure. 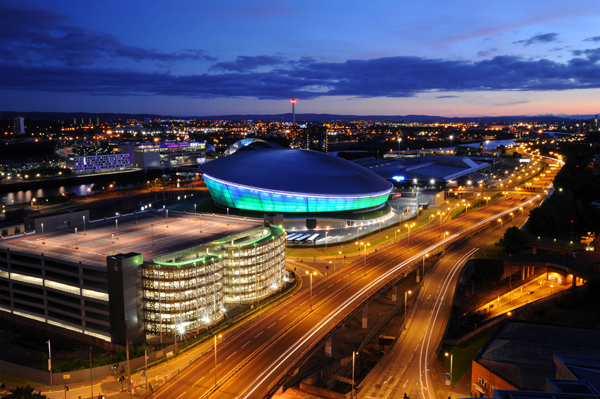 In November 2014, the City’s newest entertainment venue, the SSE Hydro, will host the 2014 MTV Awards. The development of the Hydro adds to the ongoing regeneration along the River Clyde waterfront, with the lighting scheme contributing to its already iconic status in Glasgow. 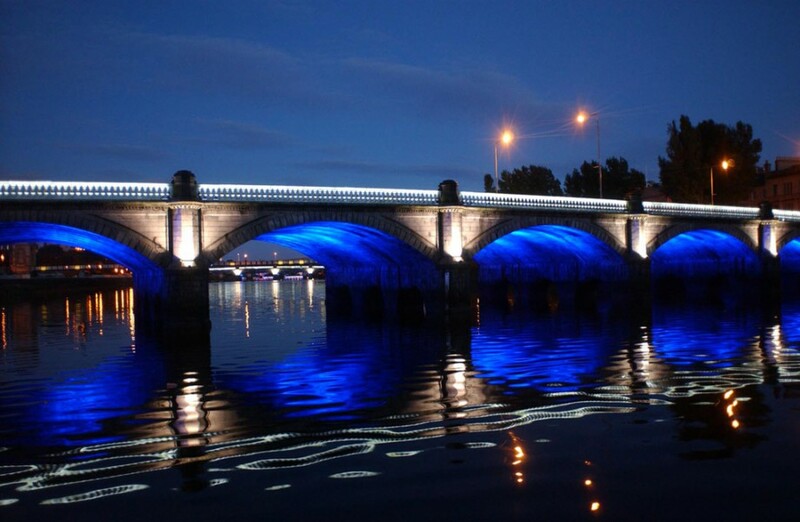 Through the Linked Via Light project, Glasgow City Council and other partners are developing proposals for lighting the Westburn Viaduct, a disused railway line crossing the River Clyde. This project is part of a wider scheme to improve the image of the Clyde Walkway, and to encourage communities to make use of the river. 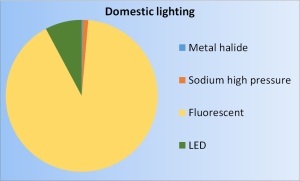 The City aims to increase the energy efficiency in public lighting and to reduce energy consumptions. The main objective of the City will be to comply with current sustainability commitment. 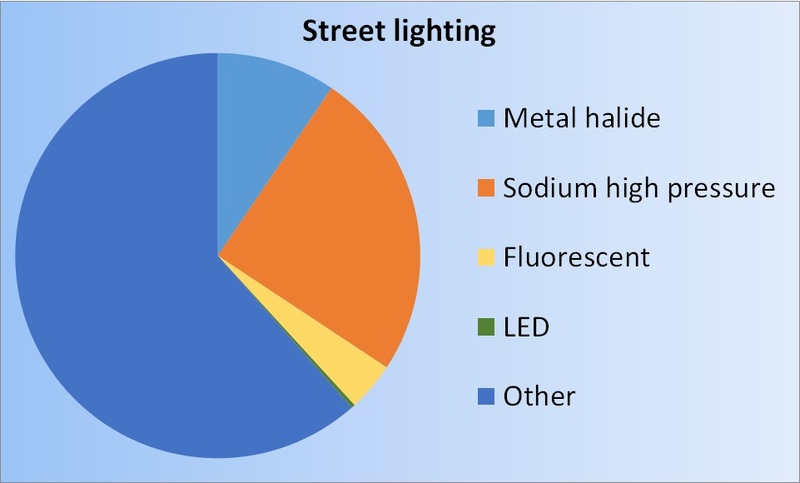 In terms of the street lighting demonstrator, some of the underlying principles which support our approach include the following: a dynamic street lighting network, street lighting as a central nervous system, data collection, energy efficiency, control, and responsiveness to local environmental conditions. 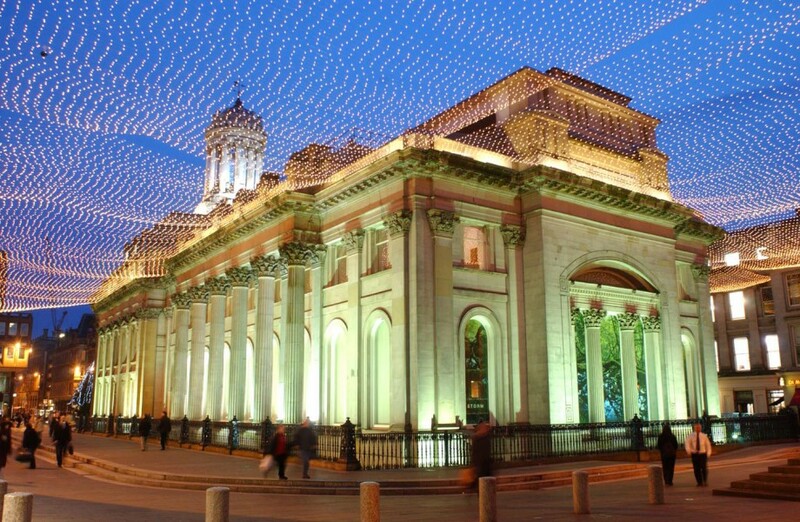 Christmas lighting is organised by Glasgow Life – an arms length organisation within the Council.